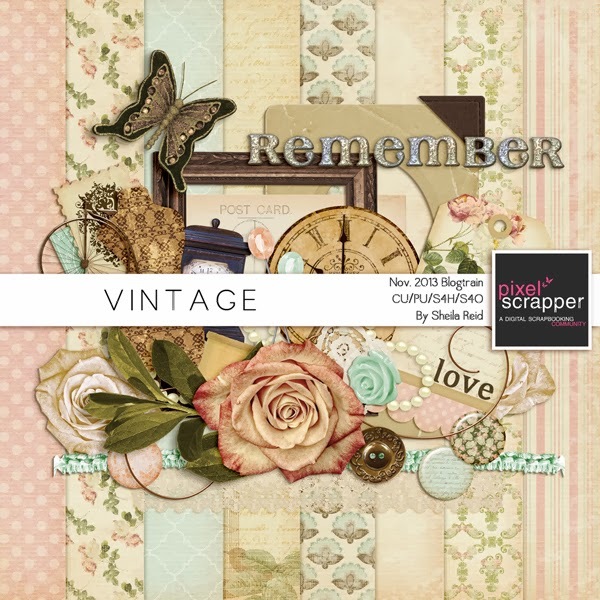 DigiTee Designs By Sheila: Pixel Scrapper "Vintage" Nov. 2013 Blogtrain Freebie!! Pixel Scrapper "Vintage" Nov. 2013 Blogtrain Freebie!! here when its done. Well, here is my part, commercial use friendly as always. to leave some love:) May God bless you all!! Thank you. These are perfect for vintage photos. Such a beautiful kit. Thank you so much. Sweet kit, love the soft colors. Thank you. Lovely! The elements look wonderful! I am so going to study your kit in detail... it is stunning! This entry in the blog train is awesome! I don't know how you do it with such a large family. You have a really good sense of style going there girl! This is very pretty, you did a great job! Gorgeous! Thank you for sharing so generously. Thank You - God Bless! Beautiful! Thank you so much. Thank you very much. It is beautiful. Thanks for this beautiful freebie. 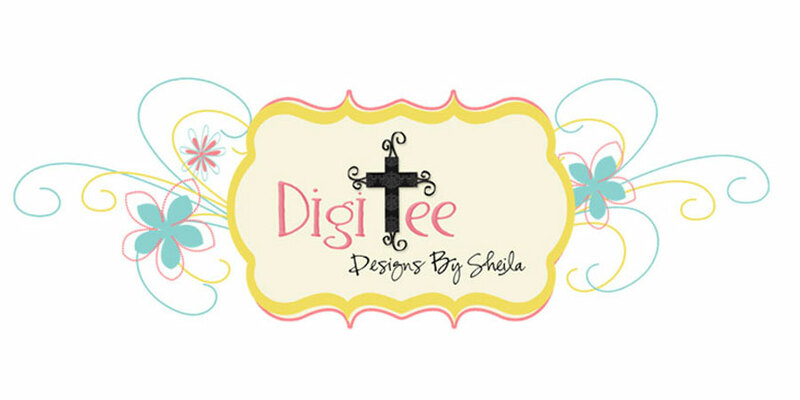 Thank you Sheila! Your part is one of the most beautiful parts in this train. Great quality. this is a lovely kit...thanks for sharing. Thank you for your beautiful vintage creations. So very beautiful. Heartfelt thanks. So perfectly gorgeous and vintage!!! I love the rose, papers, colors, everything!!! Thank you so much for sharing your hard work!!! So pretty and romantic - thank you!! so gorgeous - can't wait to use it! I absolutely love your contribution, thank you. Thank you for the lovely kit - those roses are so lifelike! Beautiful, by far my favourite. Thank you! I hope I hope I hope that someday I'll be able to make previews as beautiful as yours. This one is just jaw-droppingly perfect. I love the faded soft colors you picked from the palette, and the delicate, sweet patterns and elements. Very soft, very pretty. Thank you, and thank you especially for making it CU! 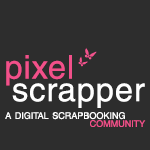 I am loving this blog train theme but yours is especially gorgeous. Thank you so much! Thank you so much, Sheila, it's gorgeous!! Sheila, such a gorgeous kit. 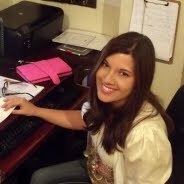 I just love your work! Thanks so much. Thanks Sheila! Beautiful work as always! thank you so much for this lovely kit!! !